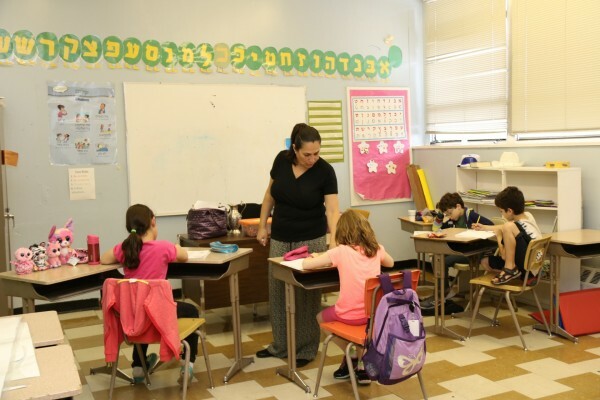 Nitzanim is an afternoon Israeli Hebrew School, located in Fair Lawn, NJ. 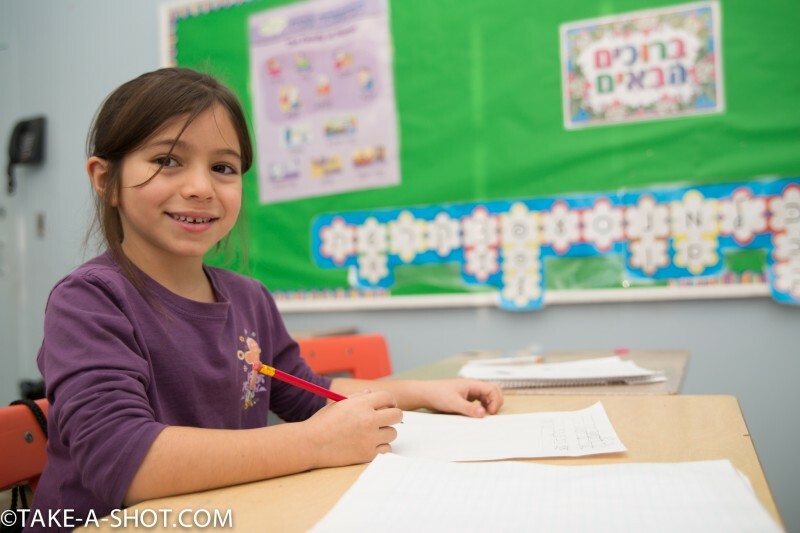 We are the oldest Hebrew language Israeli school in Northern New Jersey, founded over 25 years ago by a group of parents. 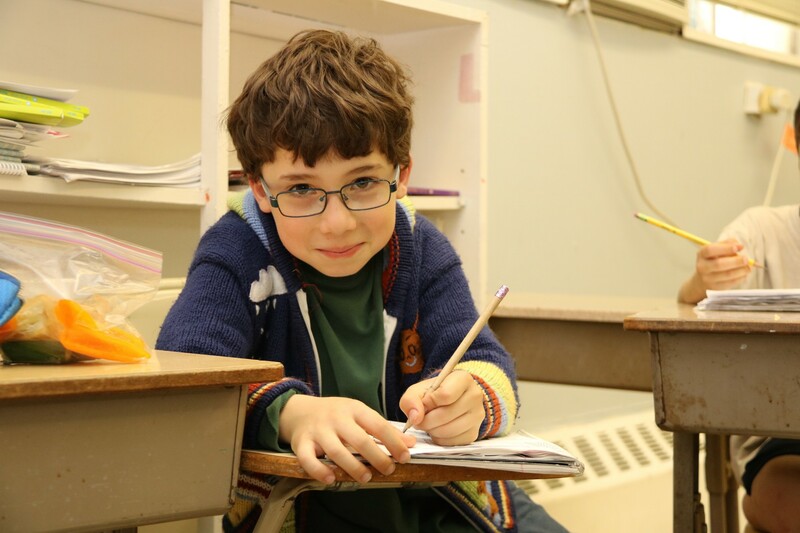 Nitzanim is a non-profit organization, managed by volunteer parents and staffed with skilled professional teachers. 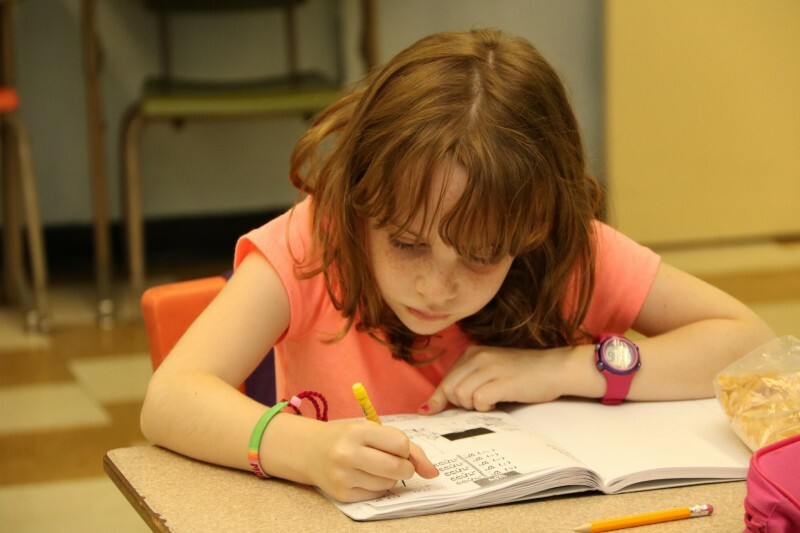 Our program is tailored for children 5-13 (K through Bnei Mitzvah). Nitzanim has created a space for children of Israeli families to learn to read, write and speak in modern Hebrew within an Israeli environment. This “Israeli bubble”, is created by celebrating Israeli holidays, learning Israeli songs and dances, discussing current events and teaching the history of our people, in a similar way to that taught in Israeli elementary schools. 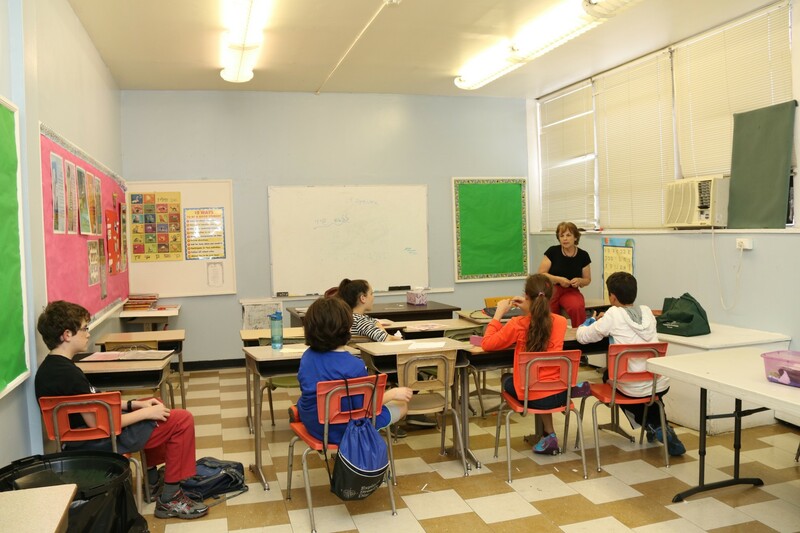 All Nitzanim teachers are experienced in teaching Hebrew in US classrooms. 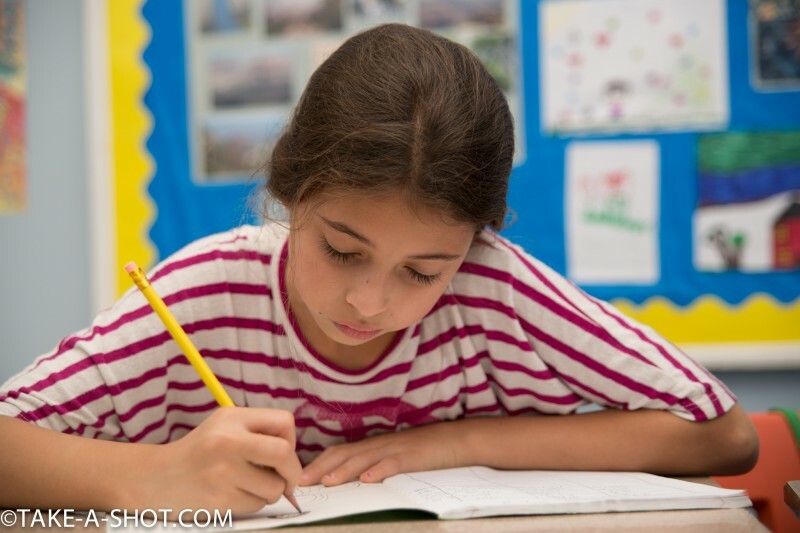 Our textbooks and workbooks are carefully selected and brought over from Israel. The educational material focuses on original Jewish and Israeli content in a non-religious setting. Children are also introduced to Torah stories and the very best of the “Israeli bookshelf”, music, dance and play. You can help support our community and educational activities by clicking the PayPal donate button to the right. All donations are 100% tax deductible. Shop at Amazon and support Nitzanim! When you shop at AmazonSmile, Amazon donates to Nitzanim.